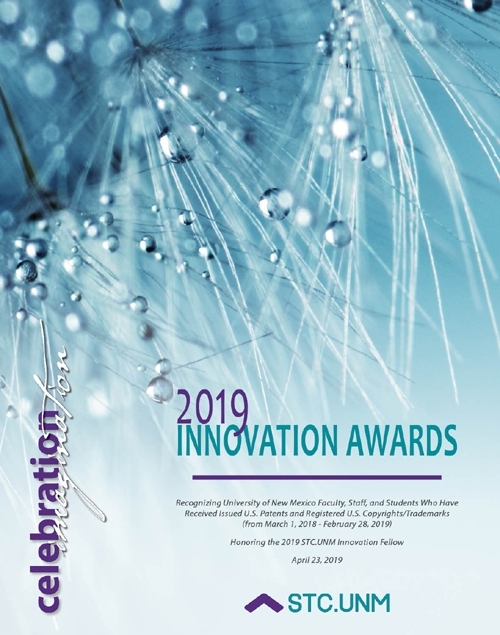 STC.UNM hosts its 16th annual Innovation Awards Dinner on Tuesday, April 23, from 5-7:30 p.m. at The University of New Mexico Student Union Building (SUB) Ballrooms B & C. The event will honor 58 faculty, staff and students who have received issued U.S. patents and registered U.S. copyrights/trademarks within the past year. The 2019 STC.UNM Innovation Fellow Award will also be presented to Dr. Angela Wandinger-Ness, who will be recognized for her achievements as an outstanding UNM inventor. Wandinger-Ness is a professor in the Department of Pathology, the Victor and Ruby Hansen Surface Endowed Professor in Cancer Cell Biology & Clinical Translation, and the associate director for Education, Training & Mentoring at the Comprehensive Cancer Center. Dr. Sanjeev Arora will be the keynote speaker at the event. Arora is a Distinguished Professor of Medicine in the Department of Internal Medicine, Founder & Director of Project ECHO® (Extension for Community Healthcare Outcomes), and Director of the ECHO® Institute. Launched in 2003, the ECHO model™ makes specialized medical knowledge accessible wherever it is needed to save and improve people's lives. By putting local clinicians together with specialist teams at academic medical centers in weekly virtual clinics (teleECHO™ clinics), Project ECHO shares knowledge and expands treatment capacity. The result is better care for more people. Today, Project ECHO operates more than 220 hubs for more than 100 diseases and conditions in 31 countries. The link below lists 58 UNM faculty, staff and students received issued U.S. patents and a registered trademark within the past year (March 1, 2018 - February 28, 2019). 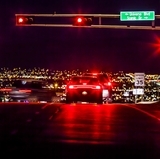 The university inventors run the gamut from first-time inventors to experienced inventors and include UNM professors, research professors, distinguished and Regents’ professors, professors emeriti, postdoctoral fellows, graduate students and staff members. 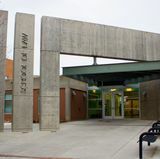 The inventors represent departments and research/clinical centers across the main and health sciences campuses that reflect a strong level of collaboration. Several inventors are being honored for multiple issued patents. U.S. patents and a registered trademark within the past year (March 1, 2018 - February 28, 2019). 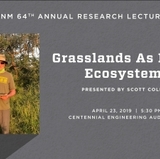 There is still time to register to attend the event. Tickets are $30 and include a buffet dinner. The deadline has been extended to April 17. Visit Innovation Awards 2019 to purchase tickets.